By Fr. Thomas More Garrett, O.P. Fr. 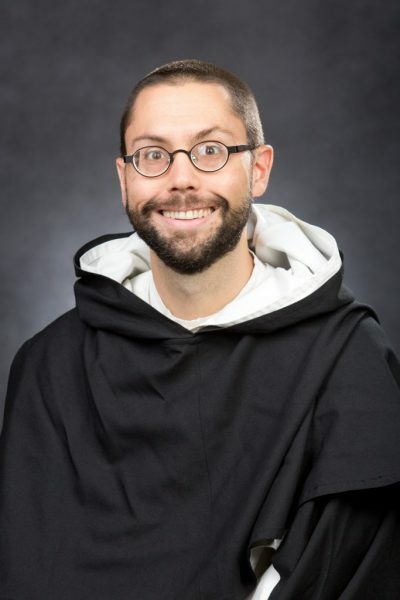 Thomas More is associate executive director of the Dominican Friars Foundation in New York City. He also serves as counsel to Providence College. Do good and avoid evil. This advice, while solid to be sure, provides little practical direction. Critics have suggested that the same might be said of the Church’s teachings concerning business ethics. In other words, there is a general perception that the Church, while offering much that is aspirational in tone, is far too general to offer a lot of direction when she speaks on commercial matters. Some find little concrete guidance aside from that which would apply generally. Without greater specificity, moral direction can, practically speaking, offer little help to today’s business owner or manager. There is something to this claim. For her part, the Church has repeated in several instances that she does not offer technical solutions to commercial problems or establish specific models to govern business affairs. There is no desire on the Church’s part to micro-manage the contours of commercial pursuits. Read the complete Catholic World Report article here.